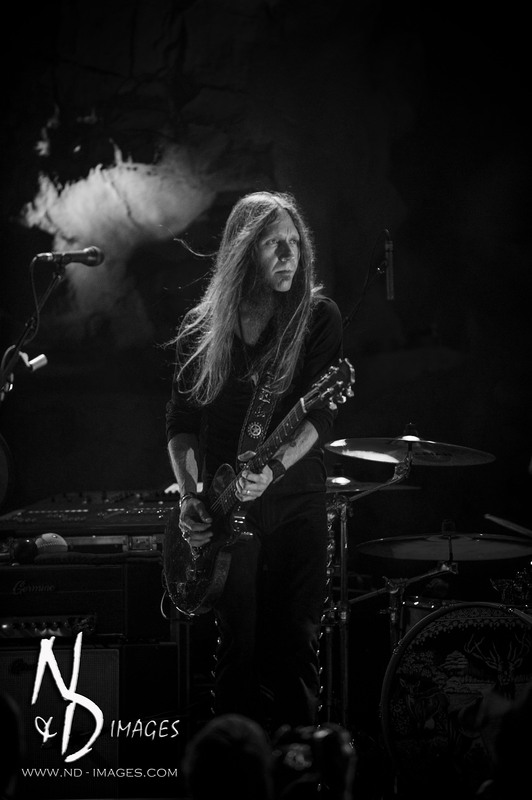 Blackberry Smoke left their mark on the Paradise Rock Club in Boston when they brought their live show along with opener Drake White to the club on February 6th. 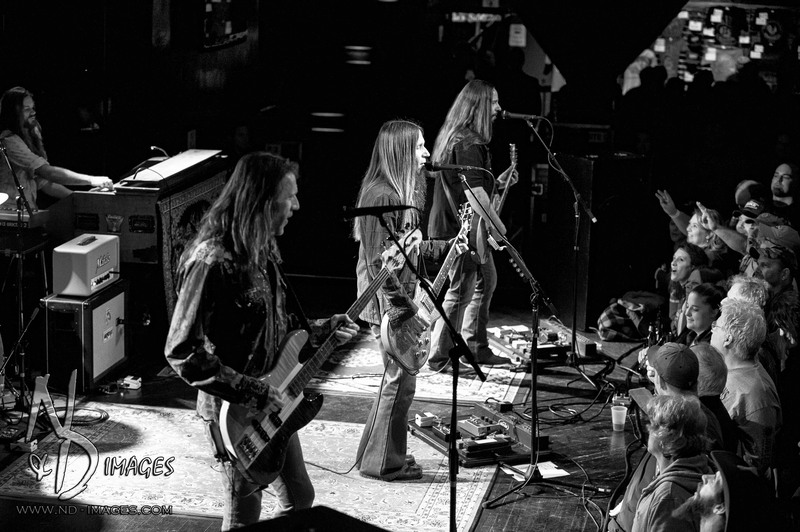 On the heels of their latest release, “The Whippoorwill,” Blackberry Smoke is by far one of the best live band that I have seen. 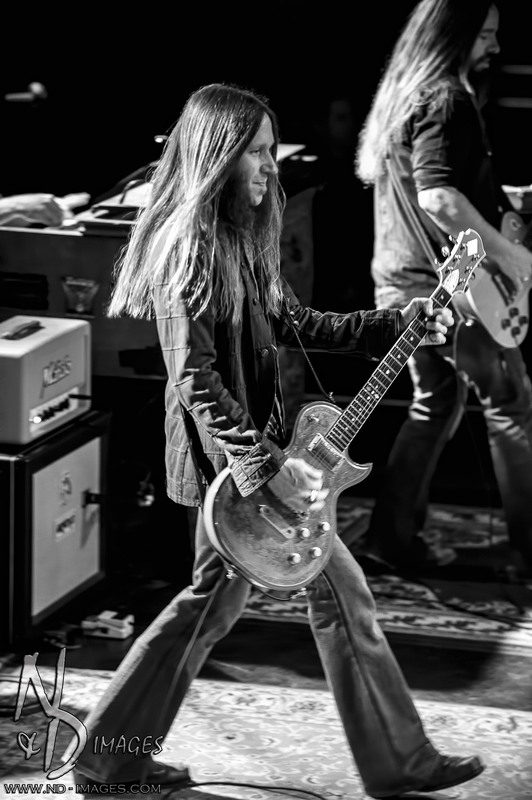 From heavy guitar riffs to laying down a cool groove, Blackberry Smoke knows how to take command of the stage. 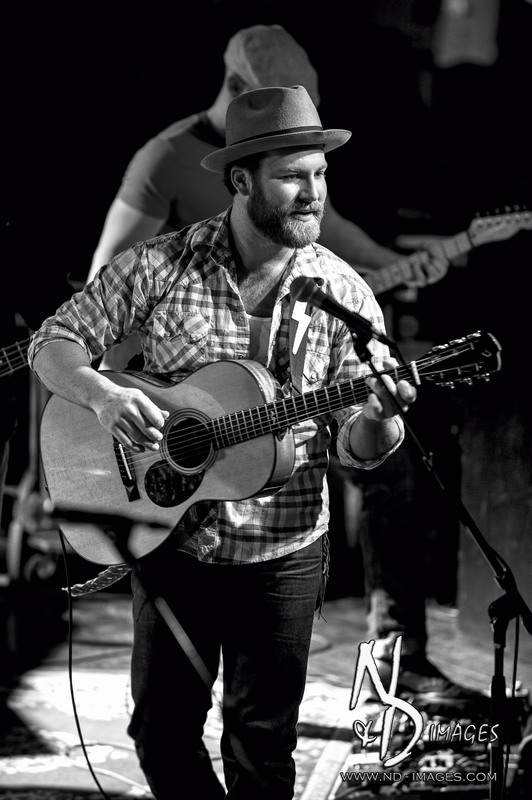 Opener, Drake White was a crowd pleaser with his energetic live show. 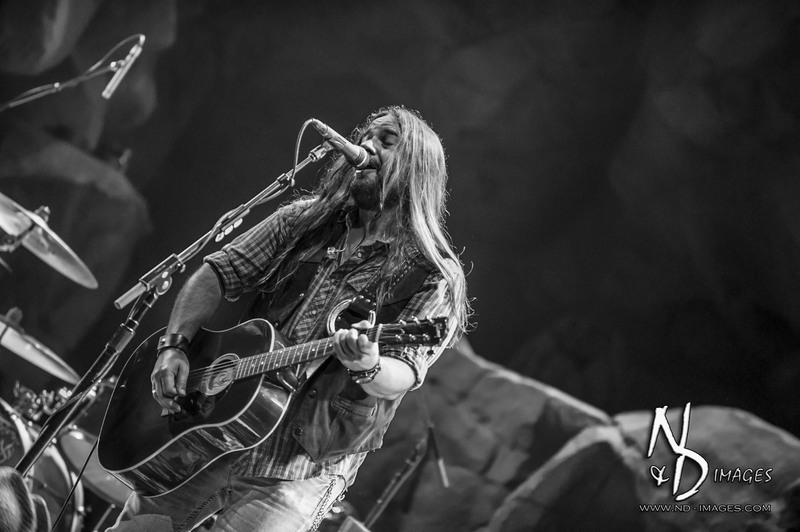 White’s sound, compared to Zac Brown was a perfect pairing to Blackberry Smoke. 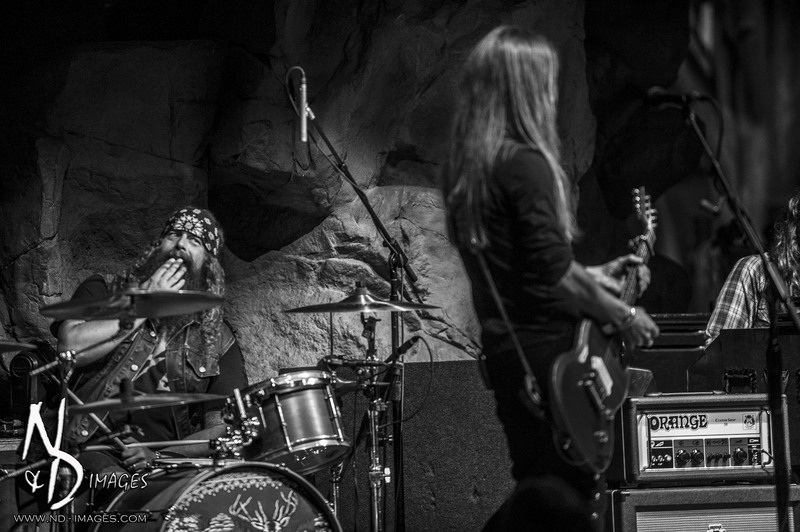 Blackberry Smoke’s sound boarders somewhere between southern rock and country. 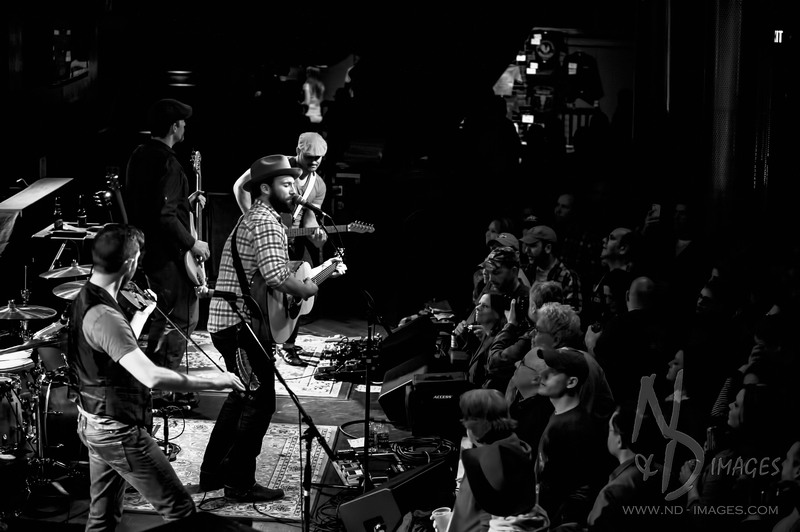 If you listen to their albums, their music is very much guitar based and this does not fall short in their live show. 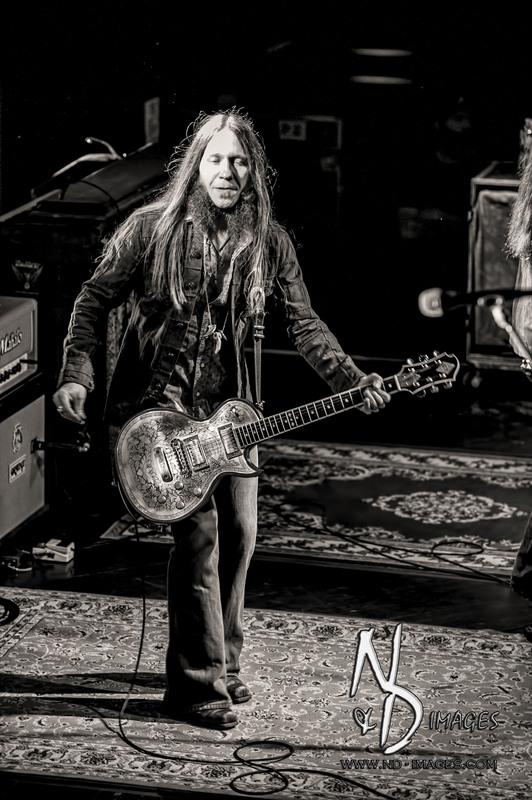 With the guitar work of front man Charlie Starr and guitarist Paul Jackson, Blackberry Smoke’s live sound is just as big, if not bigger then their albums. 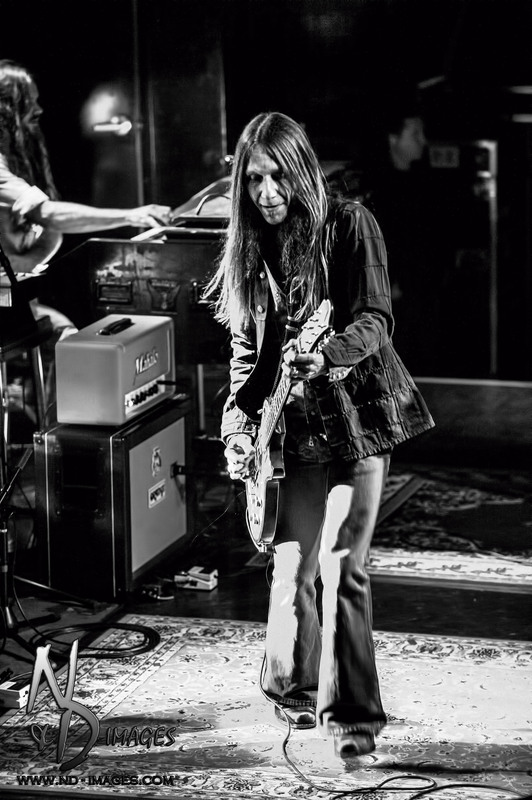 With their new video for the single “Pretty Little Lie” in the play list on CMT and being added to regular rotation on the radio, Blackberry Smoke with continue their massive growth. 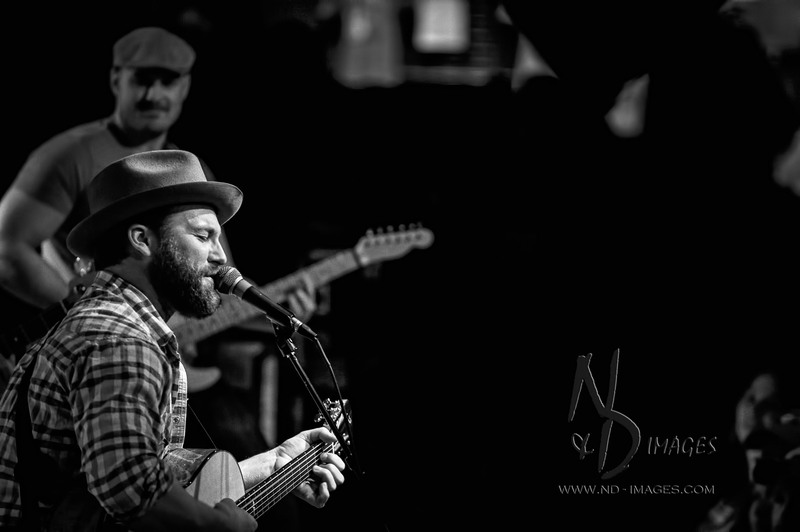 This is a band not to be missed. 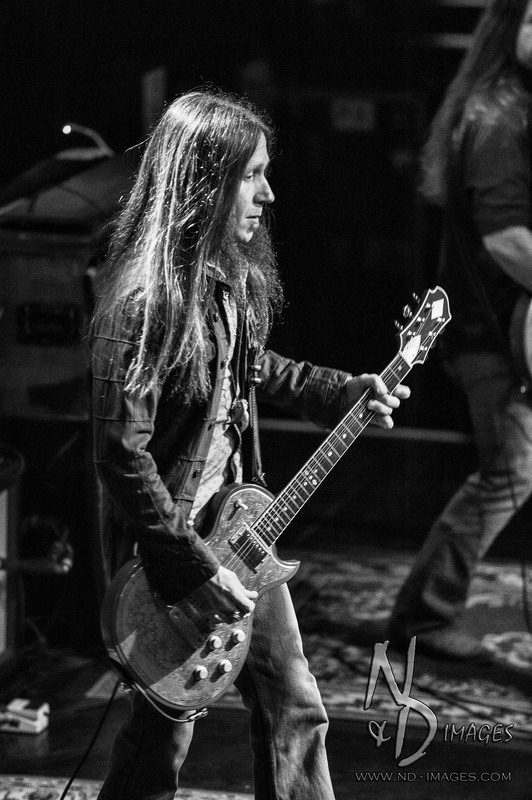 Be sure to catch Blackberry Smoke on the road this summer with Trace Adkins and Aaron Lewis.